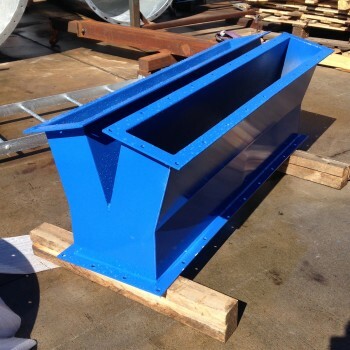 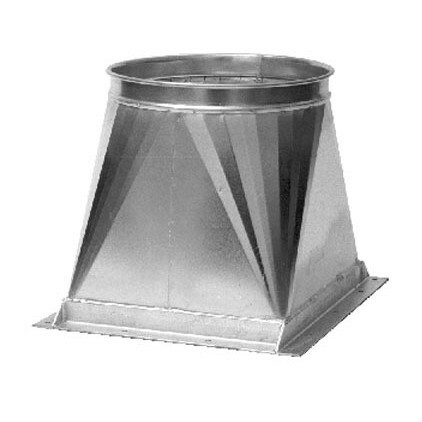 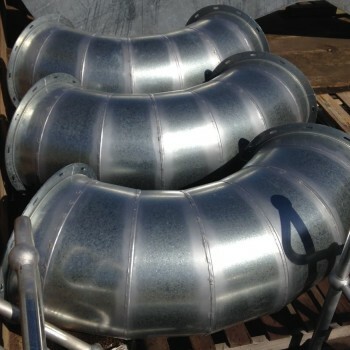 There are many parts that go together to build an efficient dust extraction ducting system. 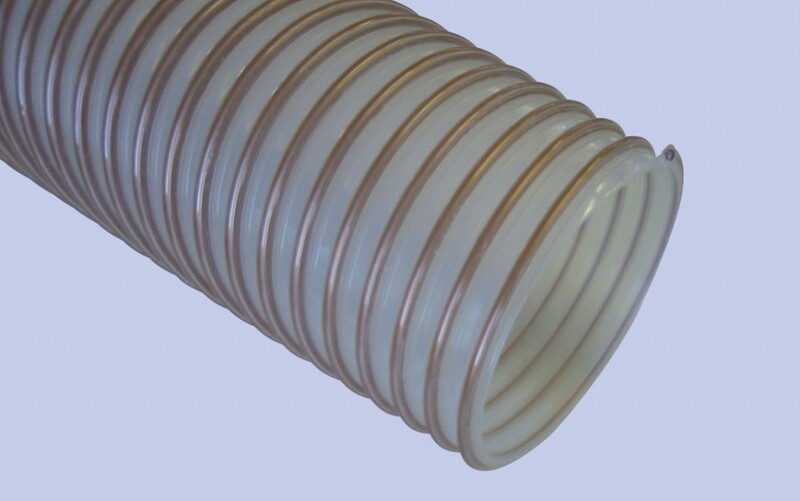 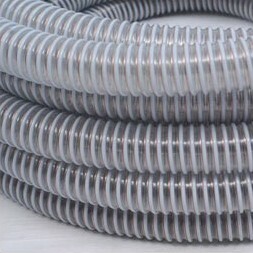 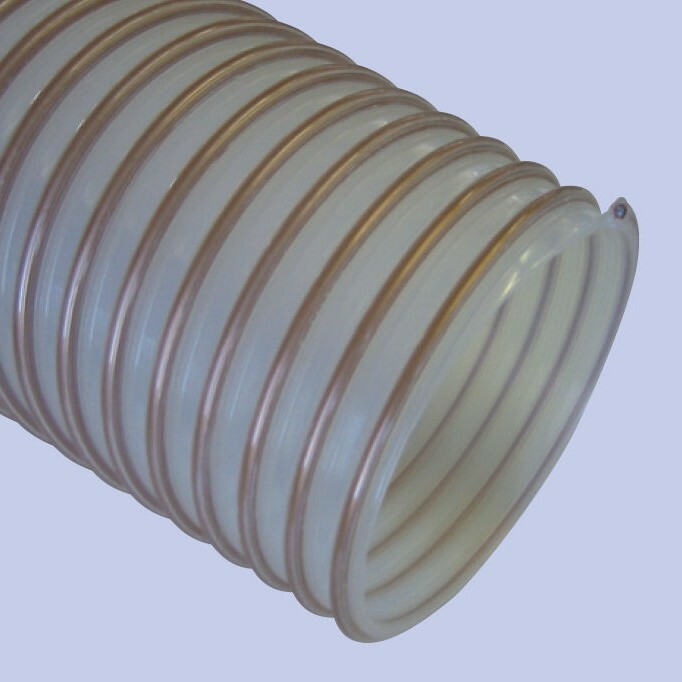 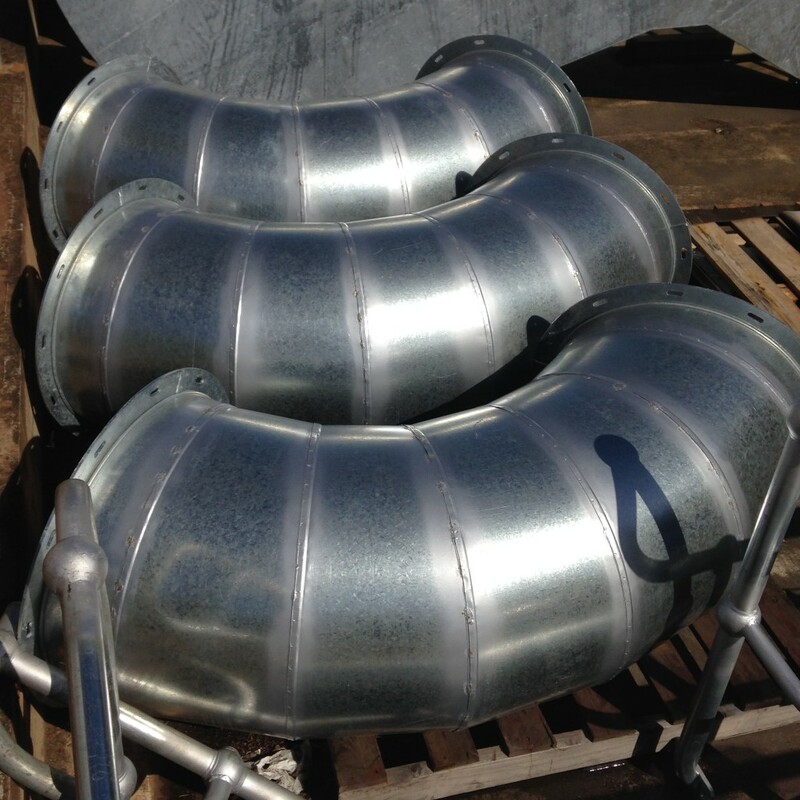 As an Australian manufacturer, DCS has a solution for all your ducting repairs and modifications. 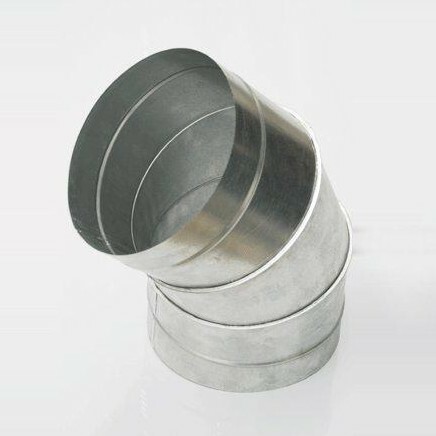 Often the best solution is a custom designed and manufactured part which will ensure your system remains as highly efficient as it was when originally designed. 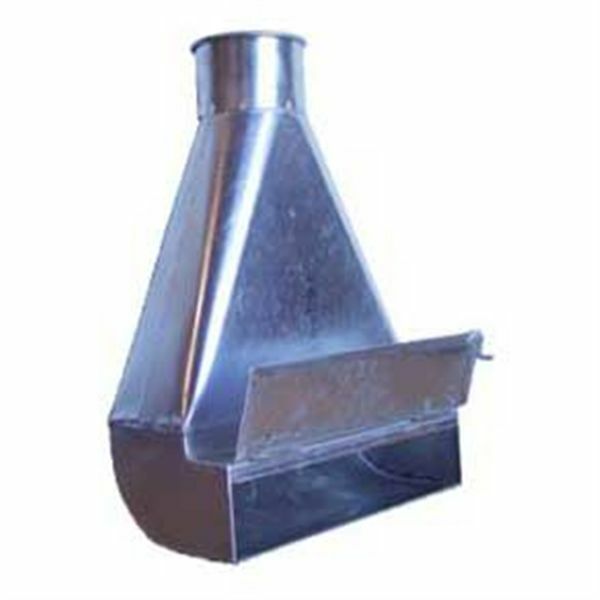 We understand how your dust extraction systems works, so contact us now. 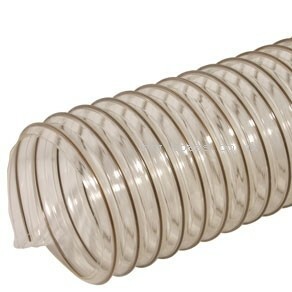 Get the best price from DCS now.